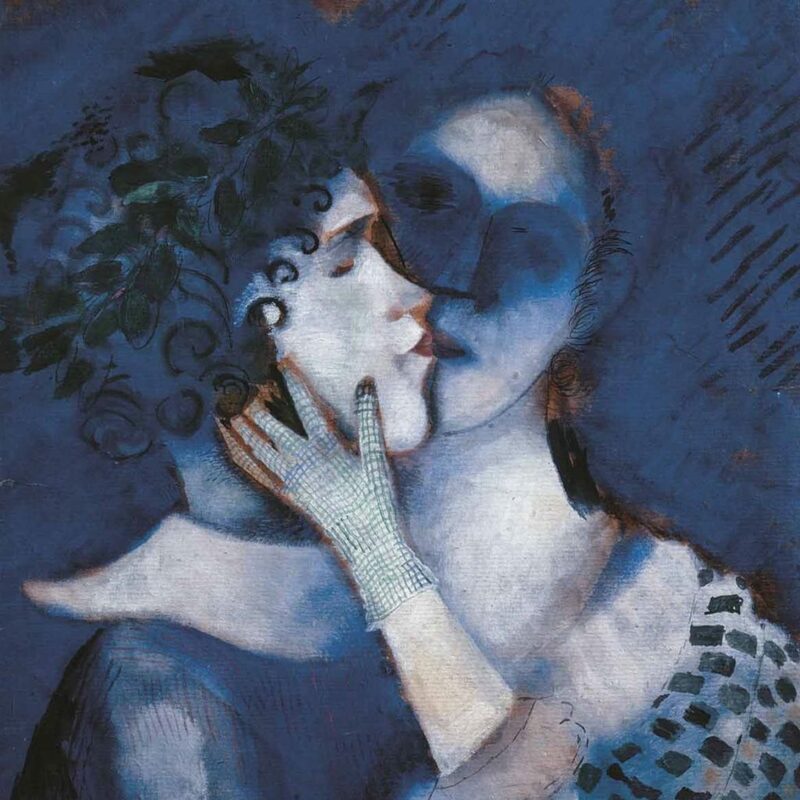 From 27 September 2018 to 3 February 2019, Asti will welcome the elegant and utopian world of Marc Chagall, with paintings, drawings, watercolours and etchings. It is a world full of wonder and amazement; artworks in which childhood memories, fairy tales, poetry, religion and war coexist; a universe of brightly coloured dreams, of intense hues bringing to life to landscapes populated by the characters – real or imaginary – that crowd the artist’s imagination. 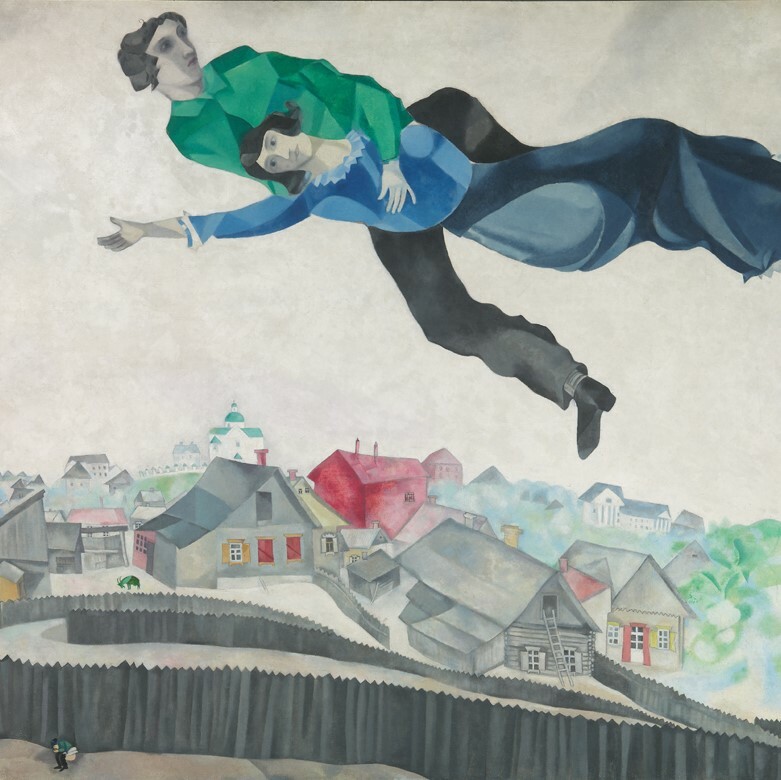 These are works that recreate a dreamlike universe of imagery, where it is difficult to identify the boundary between reality and dreams, the same world that Chagall depicts in his books of etchings. With over 150 works in an exhibition divided into seven sections and curated by Dolores Durán Úcar, Palazzo Mazzetti welcomes Chagall. Colore e magia, an exhibition realized by the Fondazione Asti Musei, Fondazione Cassa di Risparmio di Asti, the Region of Piedmont and the City of Asti, in collaboration with Gruppo Arthemisia and with the patronage of the Province of Asti.